Norcanna is the first and only Northern California e-commerce direct-to-you delivery service for the filling of your prescriptions. We are a nonprofit cooperative and our primary goal is to become your preferred source for relief of the many legitimate conditions for which your medical provider has prescribed cannabis as treatment. Norcanna sources its product from the most experienced and passionate horticulturists found from behind the Redwood Curtain, in the fertile soils and greenhouses of Humboldt, Trinity and Mendocino Counties’ fabled hills and valleys. We work with master pharmacological gardeners whose experience precedes them, as well as Humboldt State University botanists whose research has achieved worldwide acclaim in the realm of cannabis cultivation. Prior to purchase, our experts have ascertained the optimum levels of bud maturity, examining ripeness and inspecting for flaws, such as molds and mites that often infest even the most meticulous of growers’ harvests. These safeguards are in place to ensure that you receive impeccable quality from among the highly-varied products that have been harvested at the apex of their growth cycle. Our cannabis is top-shelf, with an A/B grading system, in which A is indoor, grown in both soil and hydroponically and B is of outdoor varietals. All our products are grown organically, using only natural soils, fertilizers and pesticides. Indoor varietals are cultivated exclusively in environmentally-controlled “smart” rooms, where all ambient conditions of the plants’ life cycle are stable and controlled. Quality control does not stop in our production facilities. We deliver only fresh product, sealed immediately after curing and trimming, from vacuum-sealed canisters, never stale. Equally import to protecting the product you receive, we also go to great lengths to protect your privacy by maintaining a safe, confidential, security-encrypted website when you order. 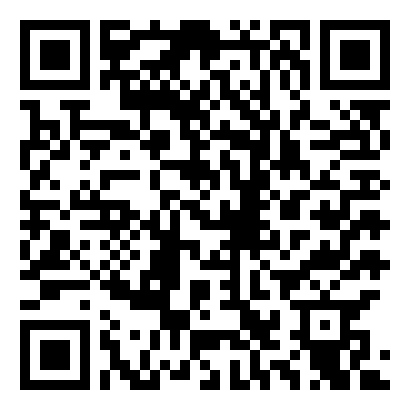 We are confident that your browsing experience will be enjoyable, user-friendly, simple and affordable. Many medical cannabis customers have had the distasteful experience of having to drive a seedy part of town, only to discover that the disheveled assistant behind the counter has never experienced proper customer service and therefore cannot possibly deliver on providing good customer care. Often upon arrival you are disappointed in not finding a genuine top-shelf selection and getting poor value for your money. At Norcanna, our mission is to alleviate these issues and to do so in a discreet, professional, and consistent fashion. You will always be attended to by clean-cut, friendly and compassionate staff and the product will be of unbeatable quality and price. Delivering to you the most effective medicine, privately, cost-effectively and from professional, courteous, and reputable staff is what sets us apart from any other sources in Northern California. As an added bonus, our members will benefit from pricing that reflects the huge savings of not needing to maintain a brick and mortar dispensary. For the most fragrant, crystalline, and hairiest medical cannabis, delivered to you directly, contact Norcanna to find out how you can become a member of the easiest, highest-quality, and most competitively-priced nonprofit cannabis dispensary in the Valley – straight from the fog belt of the North Coast to you, where it isn’t just the redwoods that thrive! for a list of compassionate physicians who can provide you with one. You may add gratuity (tips) to any order, at any time. termination of your collective membership privileges. Impersonation of another human under false pretense is also illegal and punishable by law. One medical ID per patient will be allowed. your motor skills. This includes Medical Cannabis. It is illegal in the State of California to operate a vehicle while smoking any controlled substance. that as a patient, you are a walking billboard for the medical cannabis industry. There is a $10 delivery fee added to any order that is considered to be “extremely outlying” by Norcanna staff. Be respectful of your neighbors, as we are. Our Delivery Concierges are professional and on a strict time schedule. Please be respectful of our Delivery Concierge as there may be other patients waiting for delivery. know. Norcanna will do the same for you. Let us know if you need a “Special Location” drop-off at the time of your initial verification. 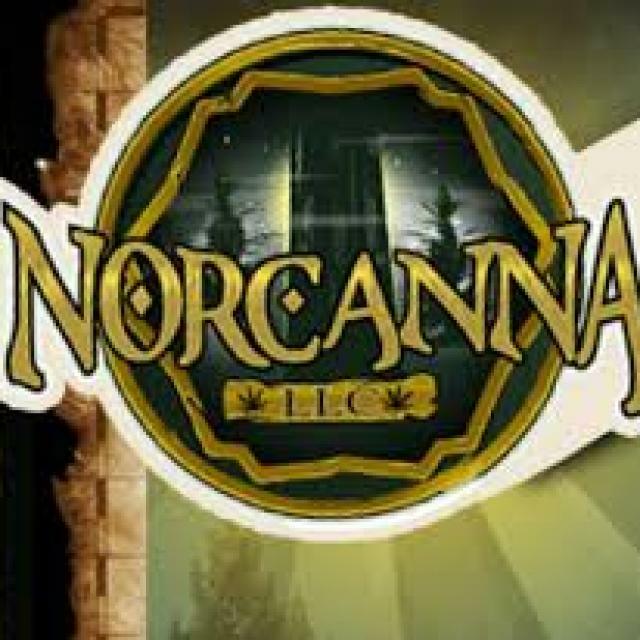 NorCanna budtenders and delivery drivers are committed to excellent customer service and good business ethics.